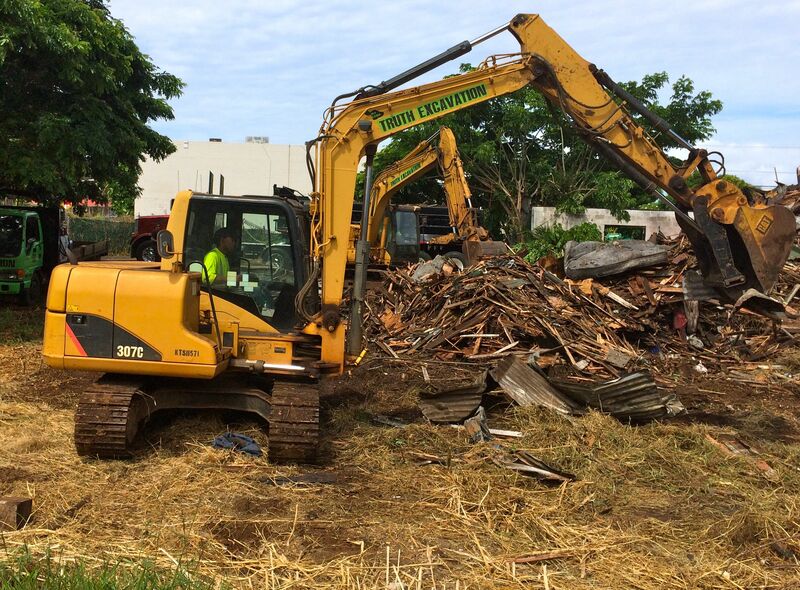 LAHAINA–The fallen down abandoned former plantation house which had a fire awhile back is no more. Crews demolished it this week. Next UPDATED: MORE THAN 300 RESIDENTS HONOR CANCER VICTIMS, SURVIVORS CARE GIVERS IN MEMORABLE LAHAINA RELAY FOR LIFE.